Live on Twitch TV Today at 6pm PDT! 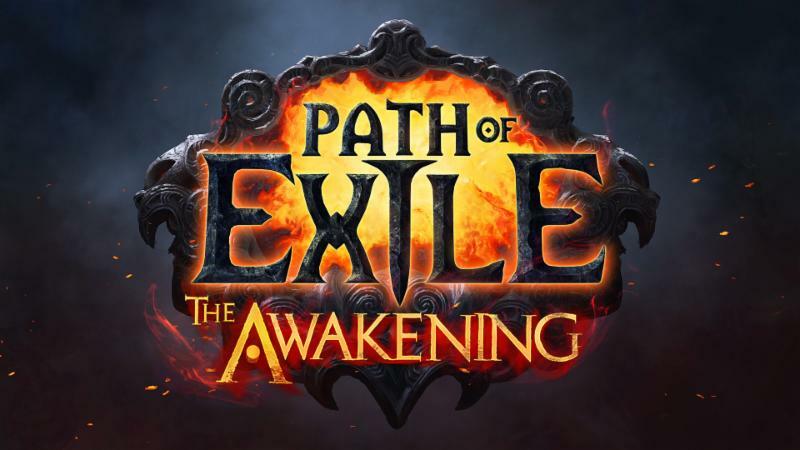 Get an in-depth look at Path of Exile: The Awakening, the biggest and most-far-reaching expansion of the game to date, with World Champion San Francisco Giants outfielder Hunter Pence and Alexis Cozombolides play the game live on the Let'sGetLexi Twitch broadcast! Hunter and Lexi are great! I've been watching them for awhile and their personalities just click. If you're a San Francisco Giants fan, you'll love getting a look at Hunter from off the baseball field. I've had the opportunity to meet him in person and was really impressed. His personality is what brings out the best in him as a person. 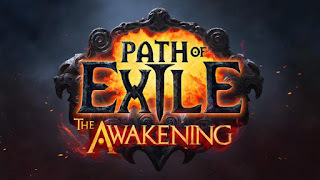 Join me today to get an in-dept look at Path of Exile with Hunter & Lexi!